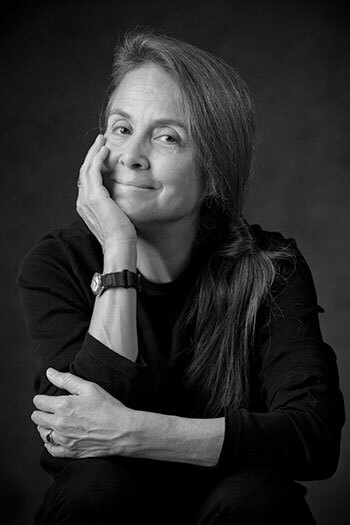 Naomi Shihab Nye (b. 1952) is an American author and poet. Born to a Palestinian father and an American mother, Nye grew up straddling the lines between diverse cultures, a theme that would heavily influence her poetry. She began composing her first poems at the age of six and has published or contributed to over thirty volumes. Her work includes poetry, young-adult fiction, picture books, and novels. Nye is celebrated as a children’s author for her unique sensitivity to difficult and culturally based social issues such as the post–9/11 treatment of Arab Americans in the United States. Nye is the author of several collections of poetry for both adults and children. Her most notable collections include Yellow Glove (1986, Far Corner Books), Fuel (1998, BOA Editions Ltd.), and 19 Varieties of Gazelle: Poems of the Middle East (2002, Greenwillow Books). In 1997 Habibi (Simon & Schuster Children’s Publishing), Nye’s first young-adult novel, was published. In addition to the NSK Prize, Nye has won many awards for her work, including four Pushcart Prizes, two Jane Addams Children’s Book Awards, and the Isabella Gardner Poetry Award. Nye was also a Guggenheim Fellow in 1997 and was a finalist for the National Book Award for 19 Varieties of Gazelle.